We ran across a series of articles in the current issue of Builder & Developer magazine about Pardee Homes and a variety of new residential communities the company is building in California. Pardee is a Los Angeles-based homebuilder wirth communities throughout southern California and Nevada that has some innovative approaches to market its green homes. Pardee promotes a variety of specific options packages under the umbrella brand of LivingSmart. For homebuyers whose top priority is cutting energy usage, there's the EnergySmart package that includes added insulation, efficient heating and cooling equipment and so on. There's HealthSmart for those whose priority is indoor air quality. BEAM Central Vacuum Systems, low or no VOC paints and air filtration systems are among the products included in that package. There's also WaterSmart that stresses water use efficiency and EarthSmart that uses building materials produced from sustainable resources. We encourage you to check out this month's issue. The switch back to standard time and news of snows in the upper Midwest, Northeast and Rocky Mountain states mean that the winter season is fast approaching. It won't be long until the dog becomes a snow bird -- vacating the dog house for a few months inside the family home. Millions of us prepare for the season by caulking around the windows, weatherstripping the doors. Those are good things to do to conserve energy. But at what cost? The more tightly we seal our homes to keep out the cold, the more difficult we make it for bad indoor air, pet dander and dust mites to get out of the house. Here are three things that will help you keep your home healthier this winter. Run your central vacuum system more frequently so that you remove as much dust and allergens as possible from the living area. Do your best to keep the home ventilated -- even if it means opening a window or two when the outside temperature permits. Change your furnace filters at least once per month and better yet, install a BEAM HEPA Air Filtration System. 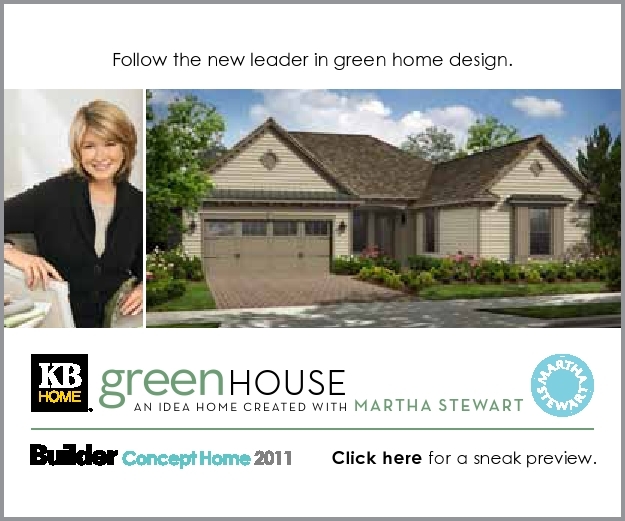 A BEAM Serenity™ QS Central Vacuum System will be among the indoor environmental quality features of the KB Home GreenHouse™: An Idea Home Created with Martha Stewart. 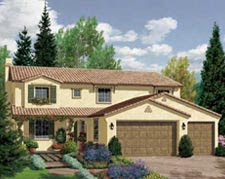 The home will be a focal point of the 2011 International Builders Show in Orlando. 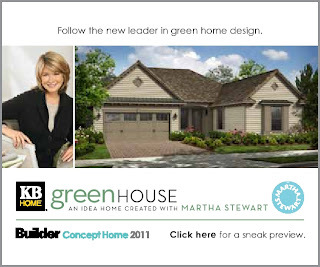 In addition to the home design from one of the country’s leading lifestyle experts, the KB Home GreenHouse will demonstrate to consumers that this environmentally friendly home not only provides a healthy living environment, but also saves energy and water through the use of solar and thermal systems and meeting EPA's WaterSense for new homes specifications. It will be the first net-zero energy, single-family home in the Concept Home series produced by Builder magazine since 1998. Central vacuum systems are an important component of green building because they completely remove contacted dust and allergens from the living area.